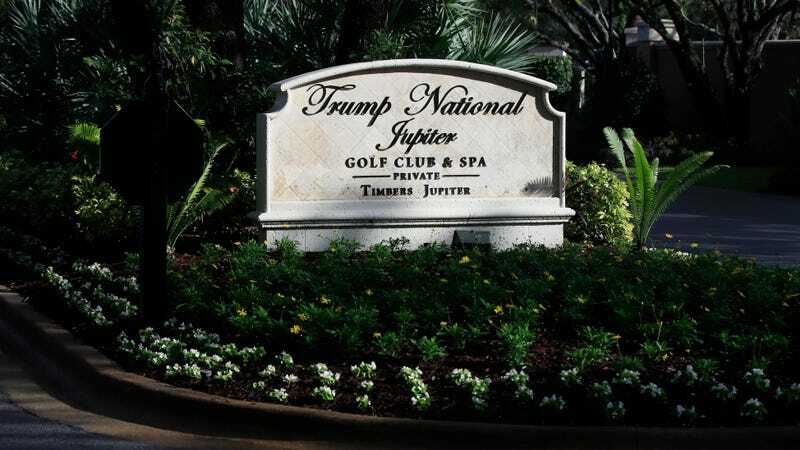 A former senior security guard at Trump National Golf Club who often drove the family during the 2016 campaign has been locked in a correctional facility for the past eight months, fighting for the right to remain in the country. According to The New York Times, Zoltan Tamas has been employed by Trump properties since 2006. He has a green card but was arrested by immigration authorities after a background check during a 2016 application for U.S. citizenship revealed he had been convicted for insurance fraud in absentia in Romania. Tamas and his family obtained permanent resident cards after winning a diversity visa lottery in 2011. In 2016, after living as permanent residents for five years, Tamas, along with his wife and children, applied for citizenship. While his family became citizens, Tamas’s calls and emails were ignored by officials until, in June 2018, he received a letter instructing him to report to Immigration and Customs Enforcement in order to discuss his “inadmissibility.” He has been detained at a facility six hours from his family ever since. Mr. Tamas had been convicted in absentia of fraud in Romania, a crime that appears to have occurred, she said, when a friend used his name to make multiple phony claims to an auto insurer. No extradition claim was ever lodged by the Romanian government, his lawyer said. A longtime driver of Donald Trump and his children, whose phone numbers Tamas reportedly still has in his cellphone, Tamas has a lot of high-profile supporters arguing for his release to no avail. A judge recently ordered Tamas removed from the country, but lawyers are currently appealing the decision. Meanwhile, his family has had to borrow $25,000 for household expenses and medical costs for Tamas’s daughter, who has a heart condition. The Trump Organization, which owns the resort where Tamas worked, has declined to comment.